Logie Timber Festival is on 4th & 5th May 2019. 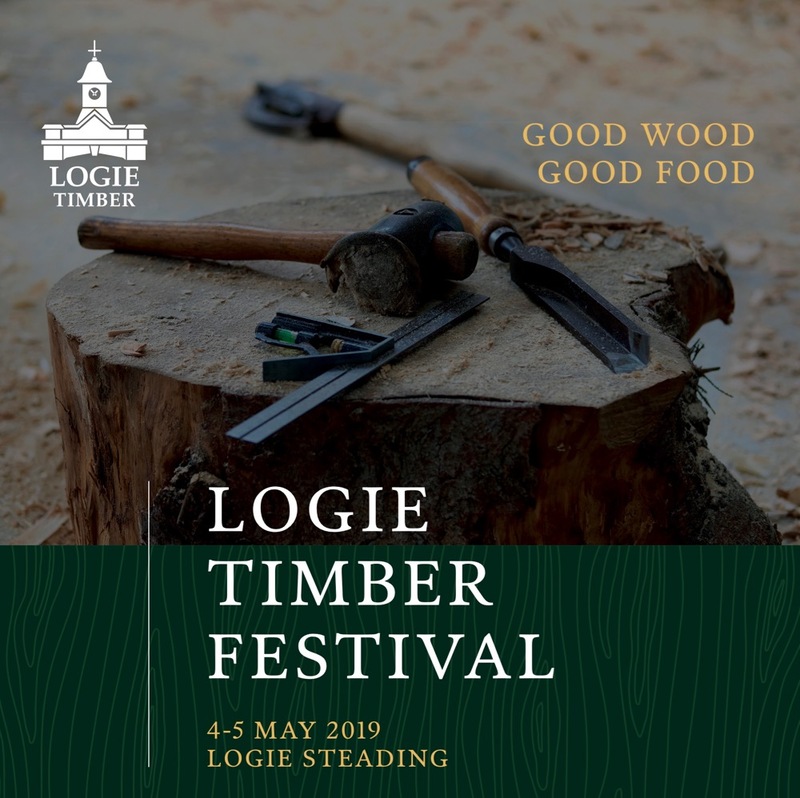 The festival celebrates all things Wood, and in its inaugural year celebrates the opening of Logie Timber and The Boardroom at Logie Steading. You will find demonstrations, exhibitors, kit, machinery, hand tools, things to get your hands on, makers, movers and shakers - as well as food & drink.  The aim is fun and information for all the family. And of course all the usual Logie Steading shops and cafe will be open too. On the Sunday of the event, Tom Christian will leading a guided walk around the interesting trees on Logie Estate. The Findhorn valley is home to some wonderful trees - from well established giants at Randolph's Leap to more recently planted unusual species. 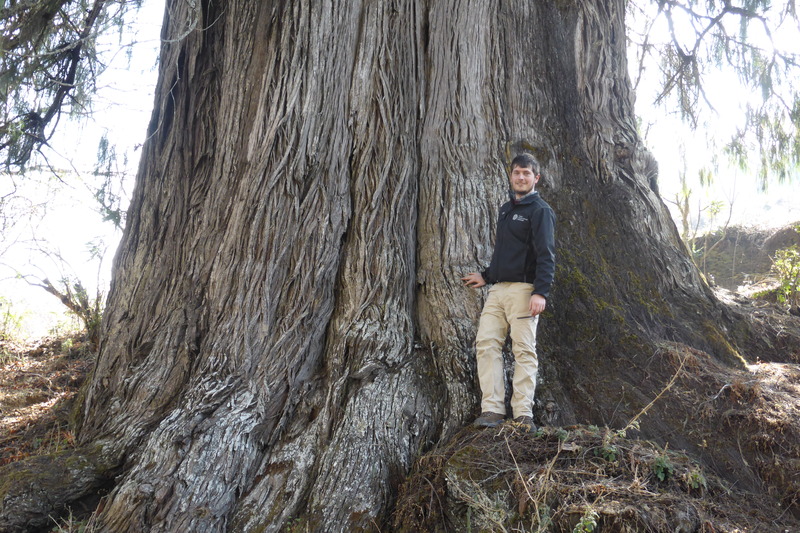 Tom Christian is a botanical horticulturist and conservationist specialising in trees, and one of the UK's leading experts on conifers. 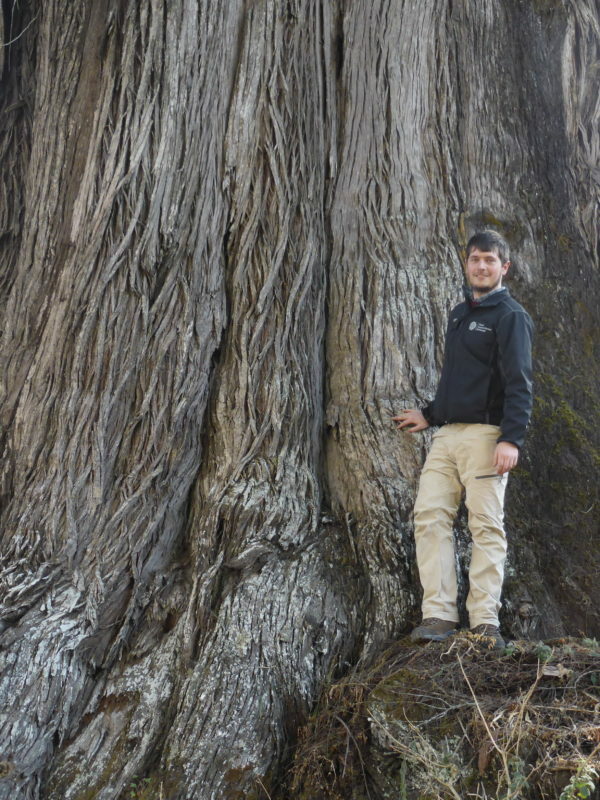 Tom studied Horticulture with Plantsmanship at the Royal Botanic Garden Edinburgh, graduating in 2008, and continued to be based there until summer 2017, working closely with the International Conifer Conservation Programme on collaborative projects throughout the UK. Exhibitors, please scroll down to register interest. If you are interested in joining the exhibitors at Logie Timber Festival on 4th & 5th May, please complete the preliminary application form below with as much detail as possible - the details of how your business/product/demonstration/activity relates to the theme of Wood, or if you offer food/drink or entertainment, please give us the details. Thank you.